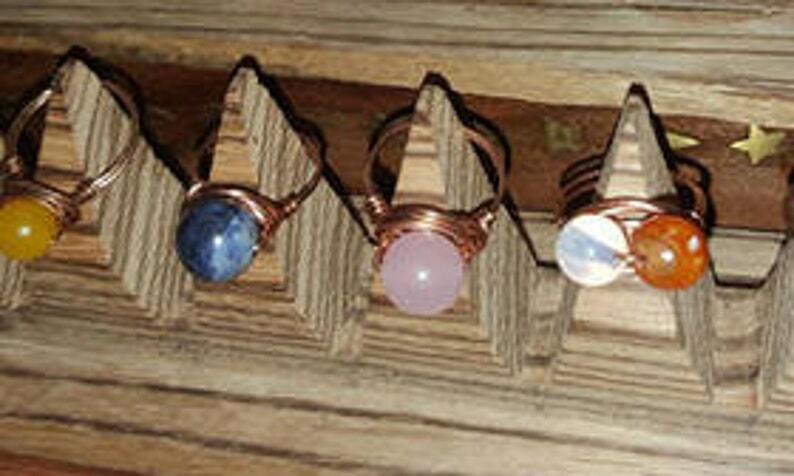 Copper Ring with a gemstone of your choice. Simply state your gem in the comments. 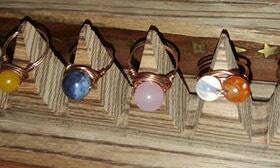 Don't forget to state your ring size!